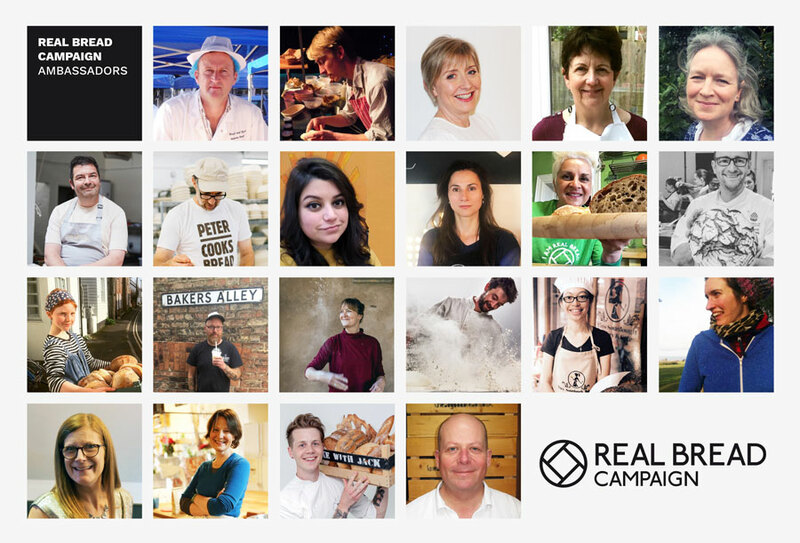 The Real Bread Campaign encourages everyone in its international supporter network not only to champion Real Bread, but also to promote the values and work of the Campaign. In spring 2019, the Campaign asked its supporters who amongst them would make great official ambassadors. Twenty one of the nominees were selected, giving a glimpse at the diversity of the people (and their work with Real Bread) in the Campaign’s network. Based in England, Scotland, Wales, Mexico, Malaysia and Romania, the 12 women and 9 men range from a 14 year old microbaker, to one who recently moved her bakery out of a shipping container in her garden to the local high street. Madeleine (Dilly) Boase bakes and eats bread like a champion, as well as talking, teaching and dreaming about it. A National Bakery School dropout (“in protest at the proliferation of crap pap”) living in Monmouthshire, Dilly is an advocate of independent shops, co-ops, community-minded businesses, and creates recipes for low-cost, low waste cooking.